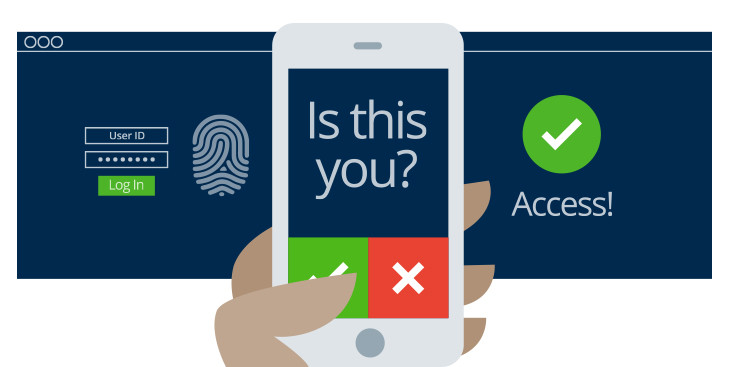 This article explains everything you need to know about Multi-factor Authentication – MFA. You’ll learn what it is, why it’s important for security, and how to use it to protect yourself. Multi-factor authentication is the addition of a second login step. Normally when you log in to an account, you provide a username and password. When Multi-factor Authentication is enabled, you also must provide a second level of authentication before you’re granted access to the account. After MFA is enabled for an account, you’ll be prompted to complete a step after you enter your password. 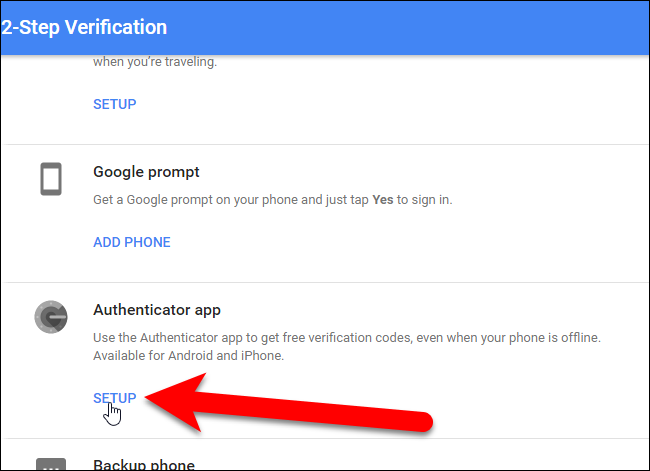 The action required will depend on what Multi-factor Authentication option you selected and typically takes no more than a few seconds to complete. Some websites and systems let you mark specific devices as trusted so that you don’t have to re-enter your multi-factor authentication on those devices, while still enjoying the protection of MFA for your account. We strongly recommend turning on multi-factor authentication for any websites or applications which support it. In the unlikely event that someone steals your password, Multi-factor Authentication will stop them from being able to log in to your account. Because an attacker wouldn’t have access to your multi-factor authentication, they wouldn’t be able to access your account. Application: You install an app on your phone which provides a generated code that can be entered during login. Key Device: A device is provided that can generate a one time use code that is entered when authenticating. Phone Text: A one time code is sent to you phone. Email: A code or link is sent to your email that can be used to authenticate. Bio Metrics: Use of a thumb print or facial recognition to authenticate. How to use Multi-factor Authentication? To Setup Multi-factor Authentication, you will need to check with the provider of the account. Most account providers such as Apple, Google, Microsoft, and Banks offer MFA. You can either follow the guides on their website or contact us for help setting it up.